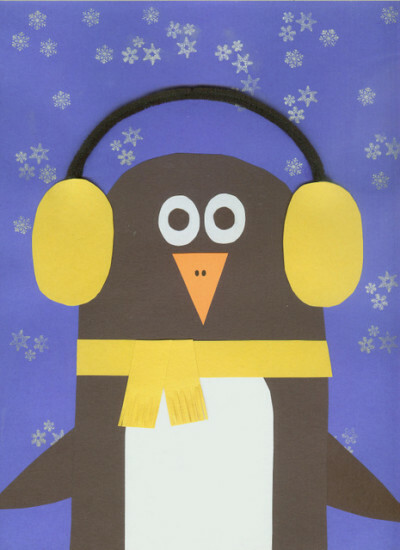 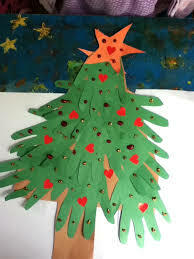 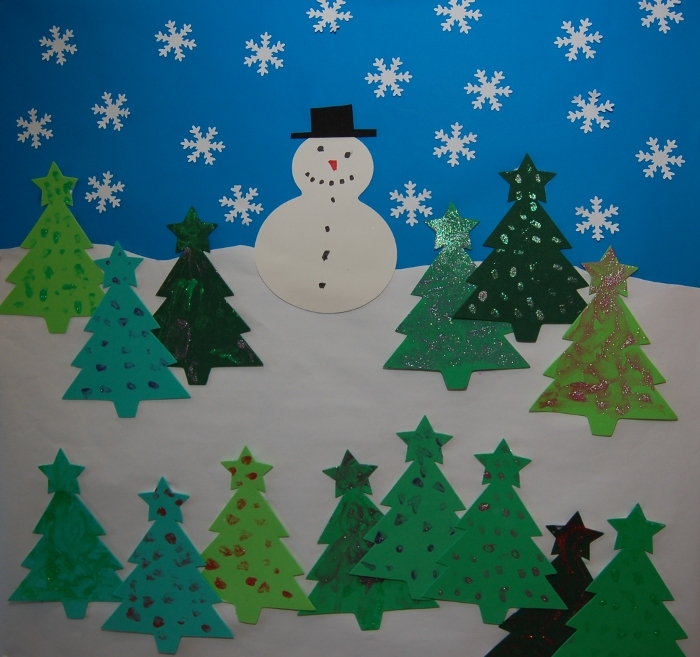 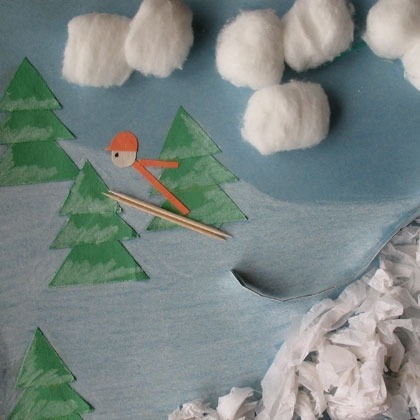 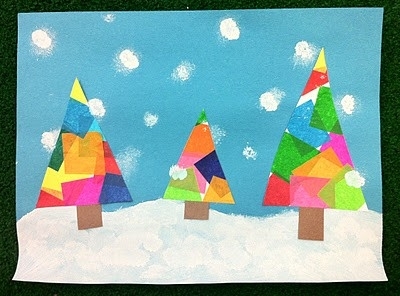 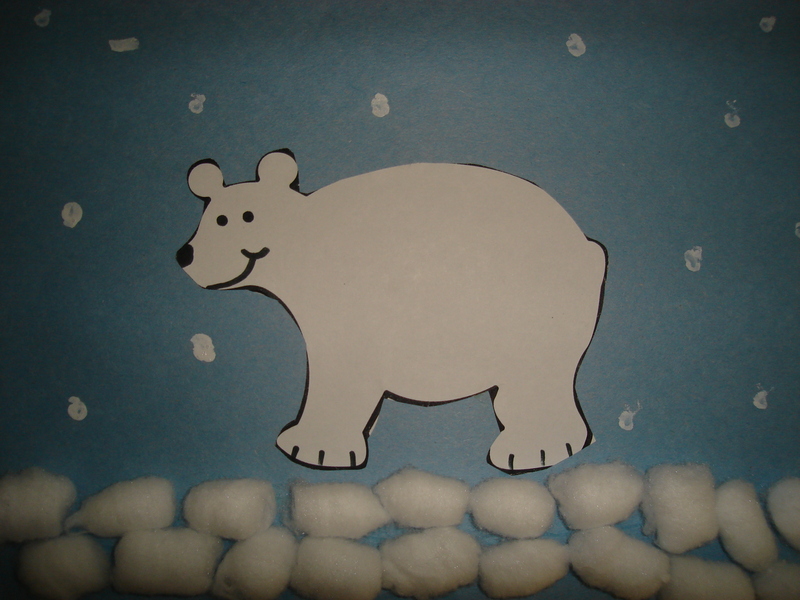 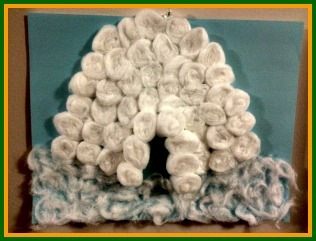 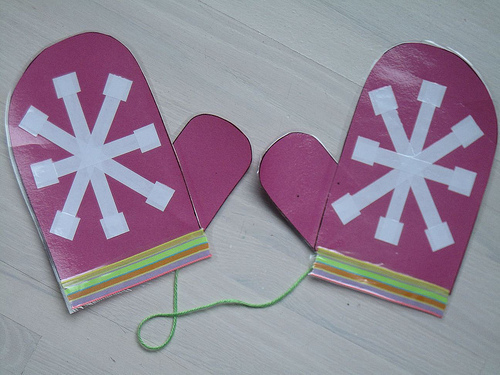 Winter applications - one of my favorite techniquesFor children's crafts with their own hands. 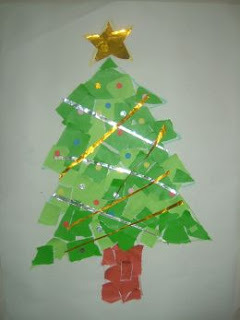 This wonderful form of creativity is very useful for the development of abstract thinking in children at an early age. 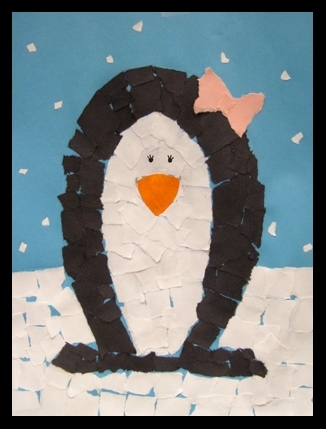 Applikatsii - a kind of artistic work with colorful pieces of any preferred materials. 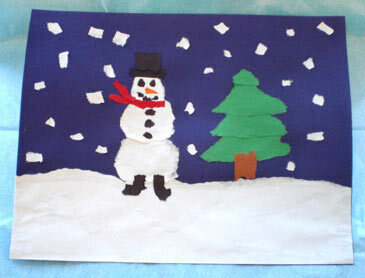 Many kids love to perform different pictures in this technique, it's very simple - give the child pieces of paper, cardboard, and glue. 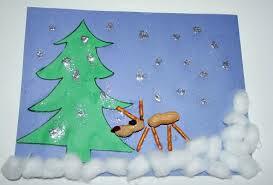 Little children can be given as the basis for the application - the contours of the future picture. 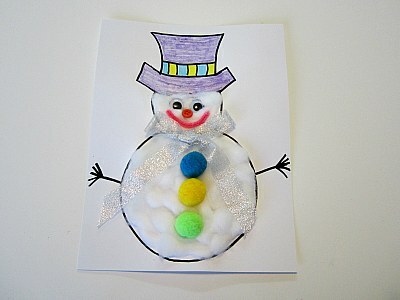 Instead of paper, you can use cotton wool, egg shell, and other glossy materials. 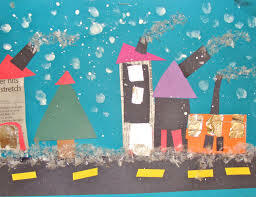 I propose to see what wonderful winter applications kids do at home and in kindergarten. 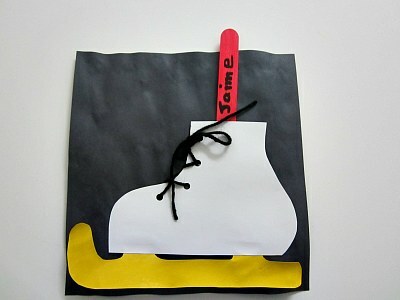 Children's applications. 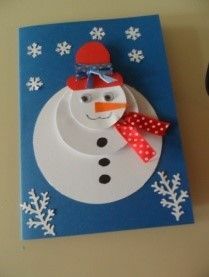 Crafts for children 2 - 3 years. 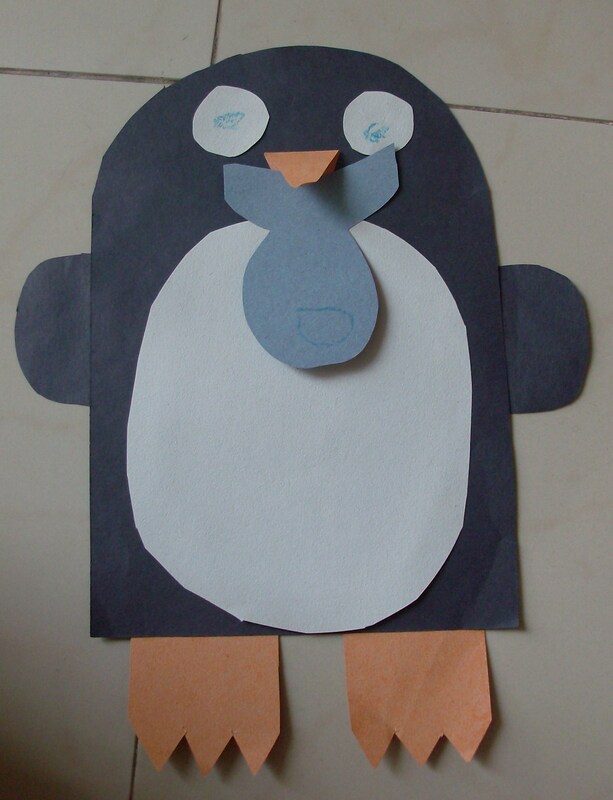 Summer crafts with children. 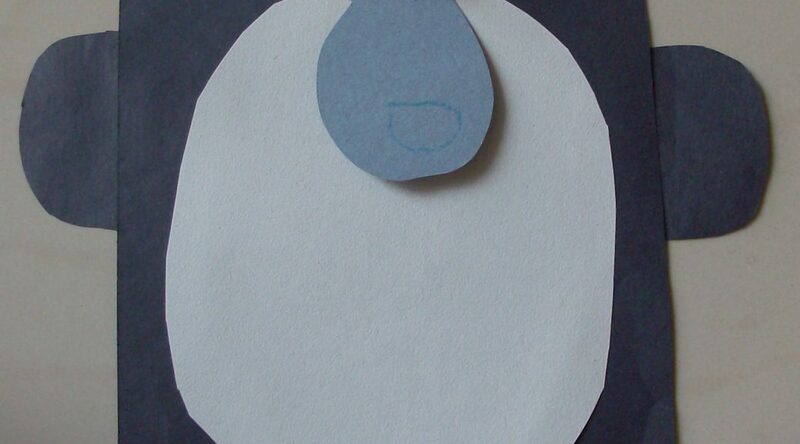 Drawings, applications on the theme of summer. 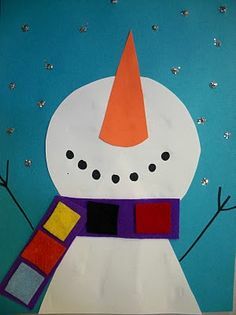 Crafts with the symbol of 2015. 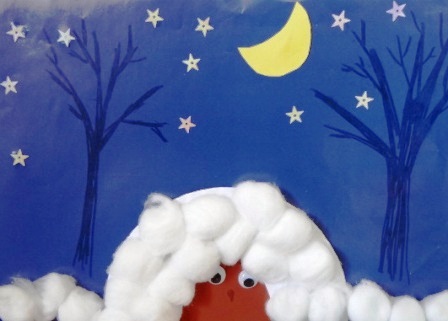 Sheep with their own hands. 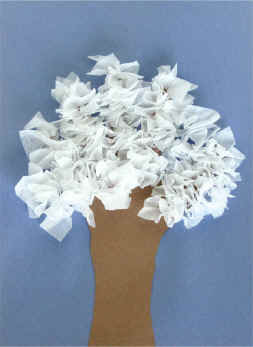 Autumn crafts own hands Summer crafts with toddlers.